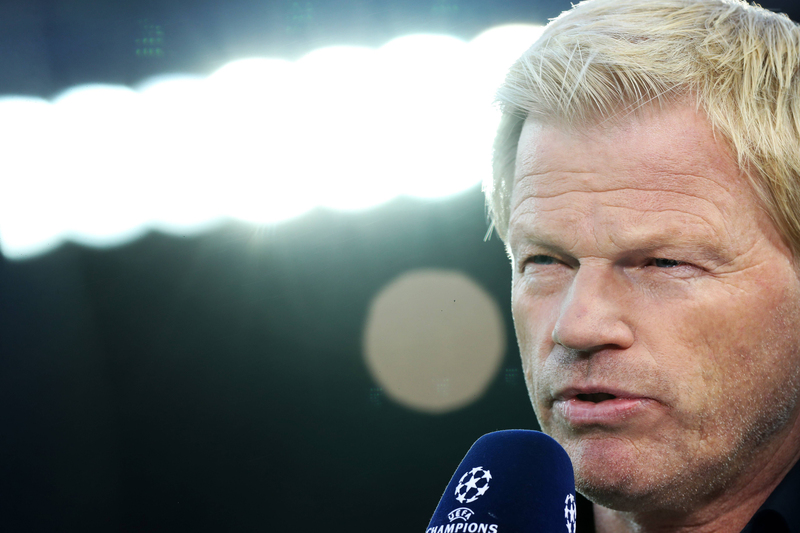 Since September 2008, Oliver Kahn has been analysing the international matches of the German National Football Team and individual selected football highlights. 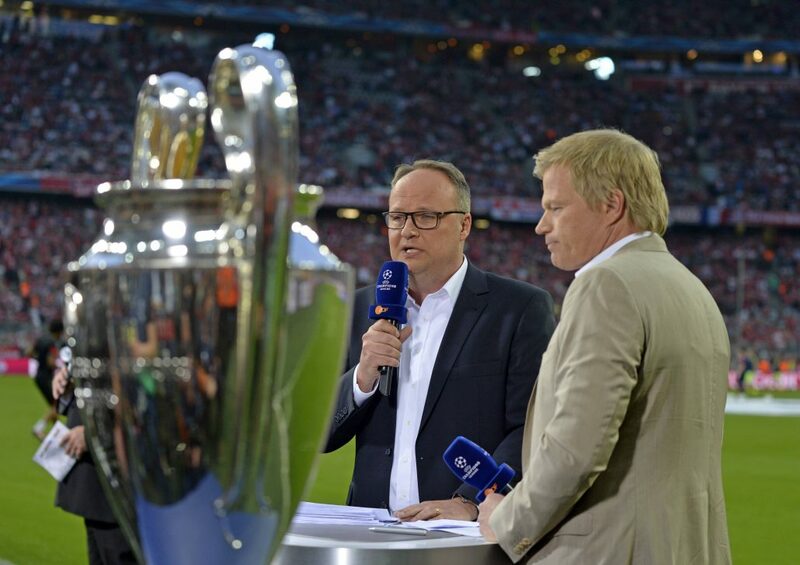 Oliver Kahn commented the games of the German National Team at the 2010 FIFA Football World Cup in South Africa, 2014 in Brasil, 2018 in Russia as well as the 2012 Europe Football Championship in Poland and 2016 in France, which he analysed live in front of an audience of millions. 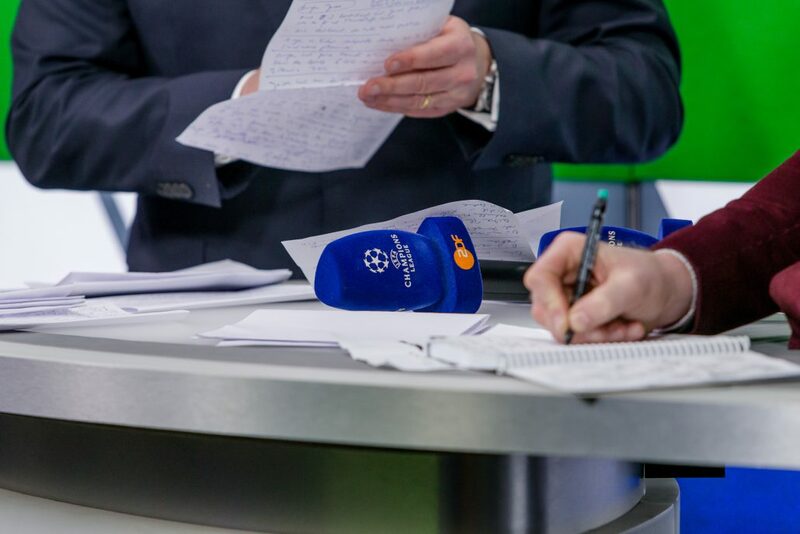 For five years he analysed the games of the UEFA Champions League alongside Oliver Welke and Jochen Breyer. Meanwhile he started the 11th year of cooperation with ZDF. 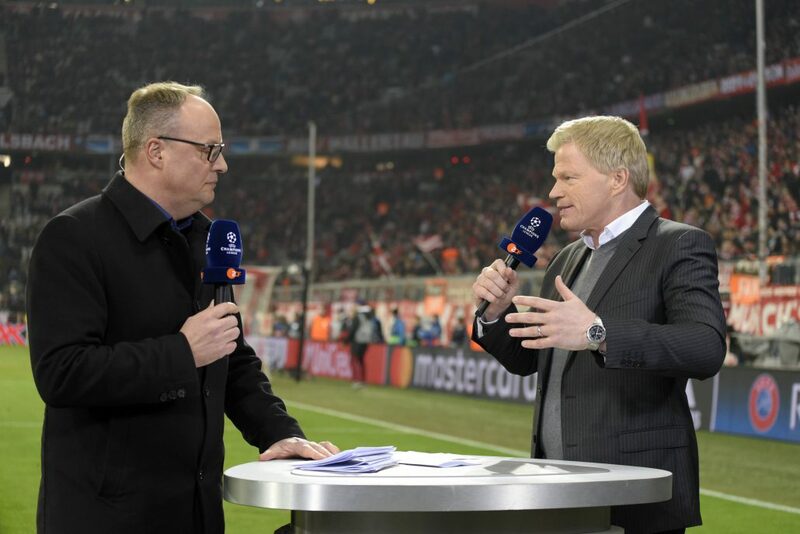 In addition to the Nations League games of the German National Team and other football events, he will also be back as an expert in the European Championship 2020.